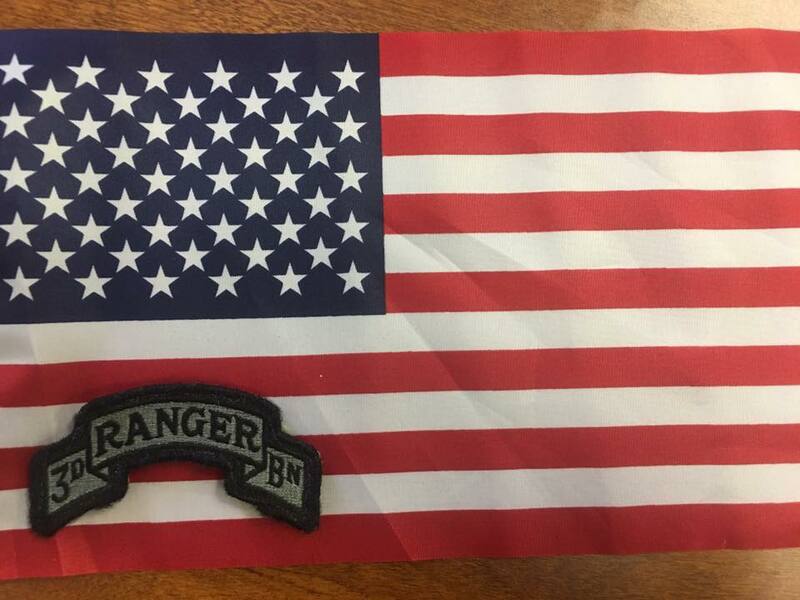 A brother Agent from the Department of Energy was critically injured in a traffic accident as the unit returned from training in Oklahoma. 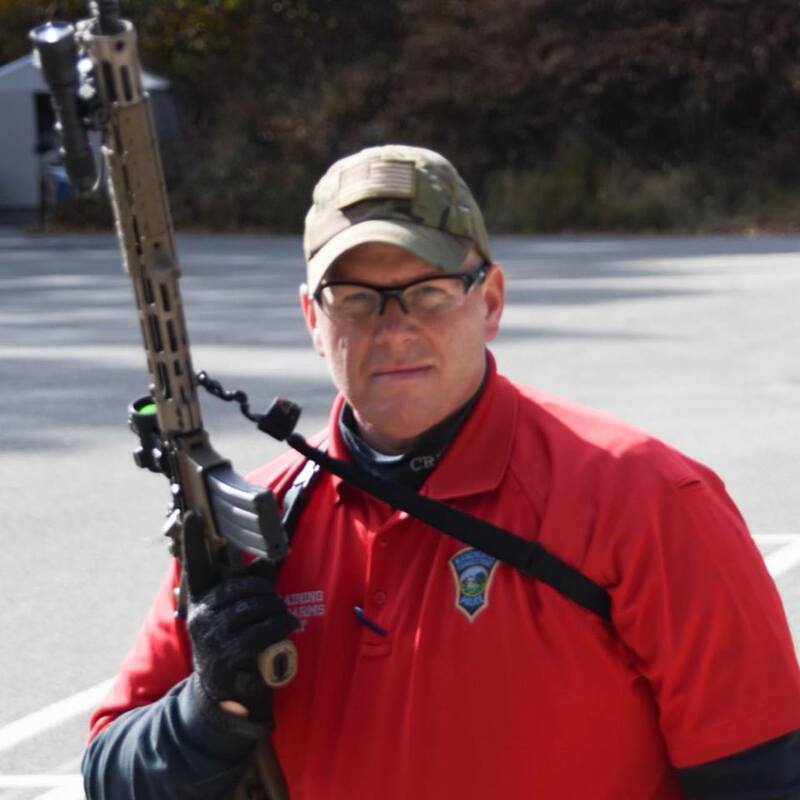 The DOE teams have competed in the Connecticut SWAT Challenge and their Agent is still hospitalized and fighting serious back and head trauma. Say a prayer for this warrior and friend. 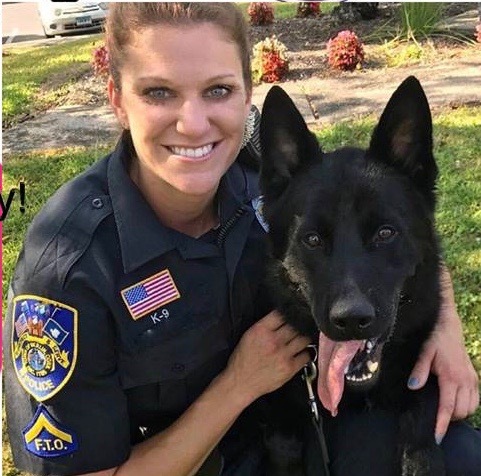 Officer Aimee Krzykowski is a Berlin Connecticut K9 Police Officer who is valiantly battling breast cancer. She is a 14 year veteran of L/E and someone who is a role model for female officers everywhere. All of us have been touched by Cancer in some form or fashion and we cannot rest until we beat this terrible disease that affects so many of our brothers and sisters in blue. Aimee will not quit nor will she let cancer take her love for life and police work. Sgt. Steve Bresciano is a veteran of the Manchester CT Police Department. 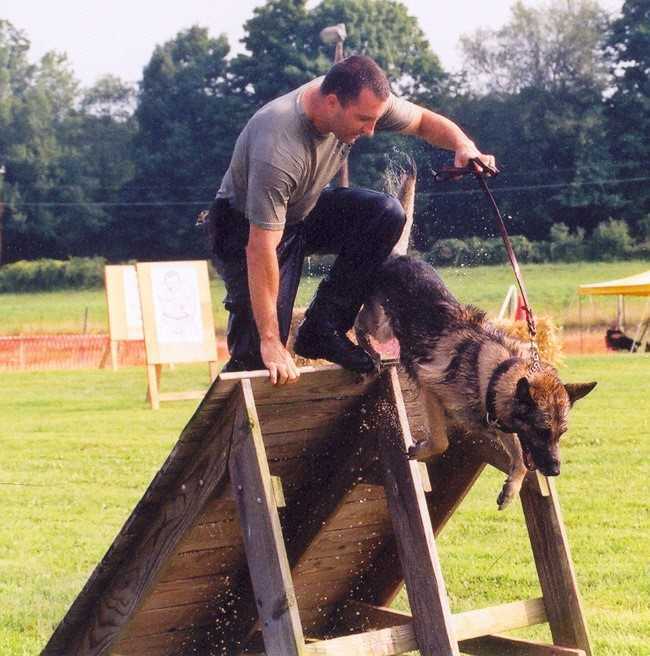 He has competed in the Connecticut SWAT Challenge numerous times and been part of the winning CREST team. But now we must support him in his biggest fight ever, and those of us who know Steve, know he once again will be victorious. Steve is battling cancer and we know he has the support of an entire community behind him. He took on a role this last year volunteering for Our Heroes Fund and the Connecticut SWAT Challenge so we are lucky to have him in our ranks. On August 22, 2018 U.S. Customs and Border Protection Agent Duane Tedesco, who is a pilot assigned to the Air and Marine Operations Division, was conducting a surveillance mission during the night hours. The Copilot was in the back of the aircraft conducting surveillance when the aircraft experienced total engine failure. Agent Tedesco immediate declared an emergency and told his Copilot to strap in the back seat. Agent Tedesco contacted the Air Traffic Controller and requested the coordinates for the nearest airport. Agent Tedesco attempted to glide the plane with no engine to Pittsfield Municipal Airport, however, after gliding approximately seven miles he informed the Copilot to brace for impact. Unfortunately, with no engine and additional modifications for surveillance the plane could not reach the airport. Agent Tedesco knew he was going to crash. Agent Tedesco only had his flight instruments to tell his speed, direction and distance as the plane plunged into the dark of the night. At approximately 100 feet Agent Tedesco observed a row of massive trees. In an attempt to save their lives, Agent Tedesco aggressively adjusted the plane’s flaps causing the plane to gain just enough elevation to miss the trees and crash in a clearing. Agent Tedesco has dedicated his life to the service of our country. 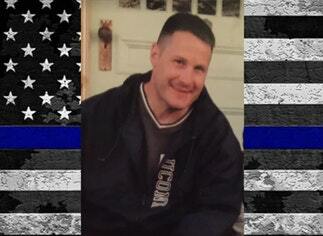 Agent Tedesco served as a Police Officer for the City of Waterbury, CT. Agent Tedesco was selected for a special position as a Community Police Office and advanced to the position of Sergeant. 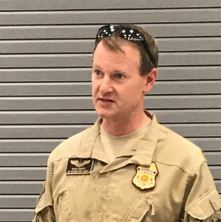 After 10 years of Police service, Agent Tedesco continued to service with U.S. Customs and Border Protection as a pilot flying missions for Federal, State and Local Law Enforcement Agencies. The Copilot credits their survival to Agent Tedesco’s actions under extreme conditions and believes if not for Agent Tedesco’s elite skills they would have both died that night. Agent Tedesco and the Copilot had to be rescued by boat and ATV after crashing in a rugged forest. Agent Tedesco suffered severe eye and facial injuries. Agent Tedesco was airlifted to Boston for emergency eye surgery. The surgeon informed Agent Tedesco that he will need at least five surgeries over the next year and will never have normal vision. Agent Tedesco has a wife and two young children. Agent Tedesco is the sole provider for his family and this tragic accident will directly impact his family emotionally and financially. Agent Tedesco is stationed in Peru New York and his wife will have to transport him frequently to Boston over the next year for medical treatment. 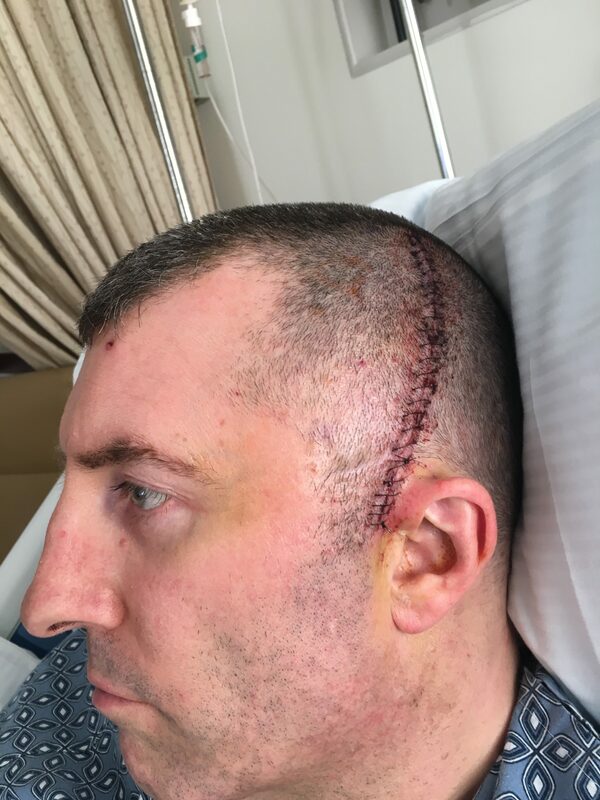 This accident has also negatively affected Agent Tedesco’s future retirement earnings as he planned to continue to support his family as a pilot after his service was completed. Agent Tedesco and his family are in need of our moral, spiritual and financial support. Any donation, large or small, would be greatly appreciated. On 03/29/2018 at approximately 12:30pm Trooper Kevin Miller was killed in a motor vehicle crash on eastbound I-84 in Tolland. His patrol car collided with the back of a tractor-trailer that was traveling slower than other traffic in the right lane of the interstate. 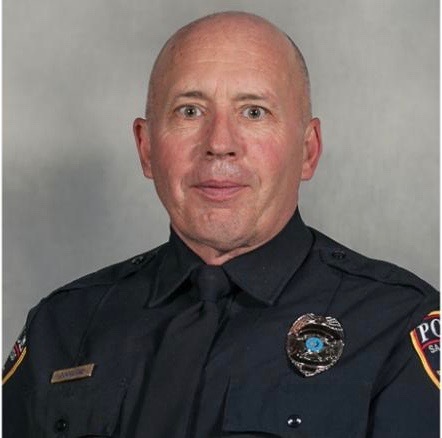 Trooper Miller was a U.S. Marine Corps veteran. He had served with the Connecticut State Police for 19 years and was assigned to Troop C. He is survived by two children. 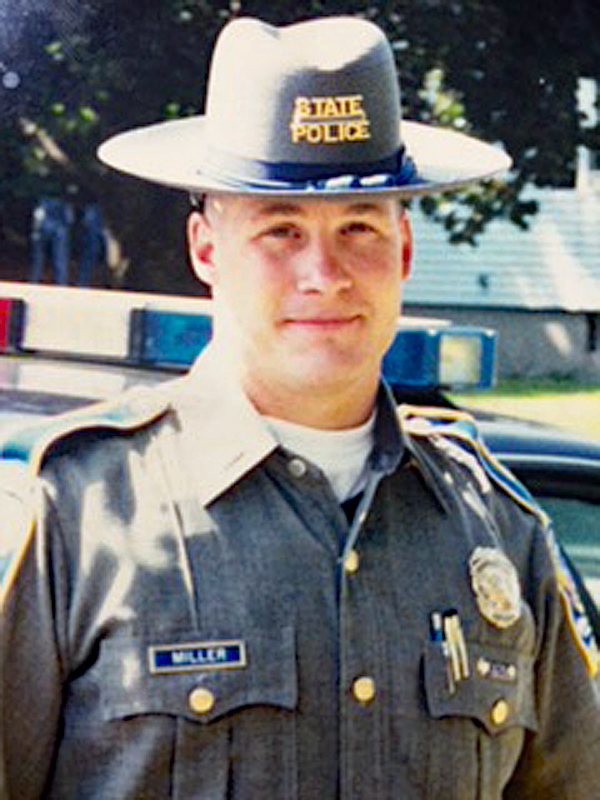 Trooper Miller leaves a legacy of sacrifice, service and dedication. He served his country, his state, his town and most importantly, his family and friends. We lost a father, a brother, a son, a Trooper and most of all a loving caring man. 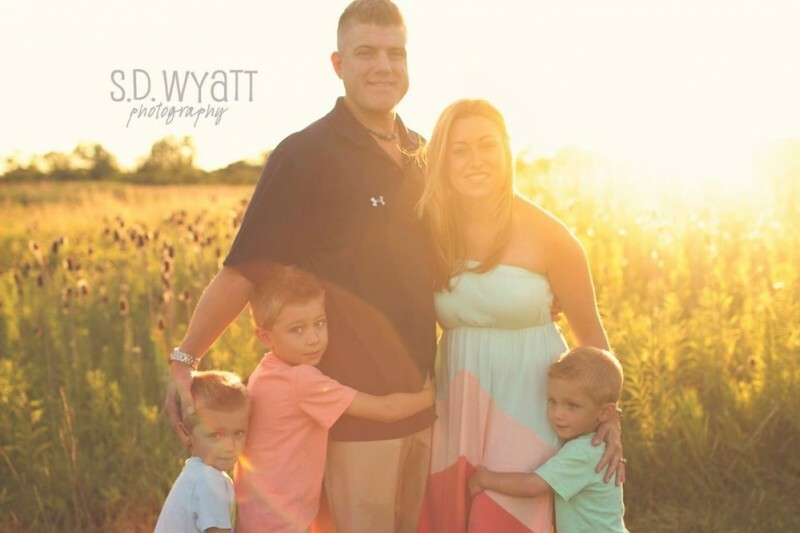 Trooper Miller’s family is in need of our moral, spiritual and financial support. Any donation, large or small, would be greatly appreciated. Rich “ROCK” Reddick was diagnosed with stage three cancer in mid August 2017 that travelled to his lung. Despite being told there could be a long road to full recovery Rich has stayed positive. Rich will begin a series of chemotherapy and radiation treatments in the near future in hopes of eradicating the cancer. Rich has been a member of the Southbridge Police Department for over 15 years and has been a K9 handler for over 10 years. He is a member of the Southern Worcester County Counter Crime and Drug Task Force and the Central Massachusetts Law Enforcement (C.E.M.L.E.C.) K9 Team. Rich has been known as one of the hardest workers in the Southbridge Police Department and now his family and friends ask that we work hard for him. This illness caught Rich off guard and as a result is currently unable to work. With a family to support, this is added stress that Rich should not have to endure during his recovery. Anyone who knows Rich would agree that if he is able to help, he will, no questions asked. Now we ask, out of the kindness of your hearts, no questions asked, that Rich gets the help he deserves. We are all well aware of todays heavy burdens incurred with health care costs and would like to assist Rich so he can recover without these burdens. Currently Rich is in need of our moral, spiritual and financial support. Our Heroes Fund will be donating $5,000 to Rich. Please join us in helping Rich in his time of need. Any donation, large or small, would be greatly appreciated. Scott was diagnosed with Colorectal Cancer on April 30, 2015 with the possibility that it has spread to his liver. The road ahead for Scott is not going to be an easy one and he has been warned that the next 10 months will be no walk in the park. Scott will begin with a combination of chemotherapy and radiation for the next several weeks, as well as several surgeries and then finishing up with chemotherapy to make sure he is cancer free. Needless to say he will be unable to work to support his family. Currently Scott is a firefighter with the City of New Britain, CT Fire Department and has been for over seven and a half years. He also serves in the United States Coast Guard Reserves and was, within the last year promoted to the rank of Chief Petty Officer. Scott has been a member of the Coast Guard since 1998. We are asking, on his behalf, that anyone who has been touched by his amazing spirit and kindness pitch in whatever you can so that Scott can focus on getting well without having to worry about the financial struggle on his family. Many of you know his wife Caroline and this will not be easy on her as she takes on caring not only for their three children, but helping Scott with all that goes along with his treatment. She works full time and will be working from home as much as possible while Scott undergoes the combination of chemotherapy and radiation. The surprise family vacation they had booked to Florida is now on hold and will have to be taken at a later date, a celebration for when Scott is in remission and strong enough to travel. Many of you have reached out and asked how you can help, this is the best possible way. Medical bills, daycare costs and home mortgage are not something this family should have to worry about while Scott is fighting this disease. This illness came out of nowhere and we want to do everything we can to make sure Scott can focus on himself. Please help us show how many amazing friends and family he has. Our Heroes Fund will be donating $1,250 to Scott. Please join us in helping Scott.